A few seasons ago velvet chokers were huge. And then furry pompoms on bags. In fashion, trends are always coming and going, but some of them are better than others. Here’s a few to pay attention to this Fall. 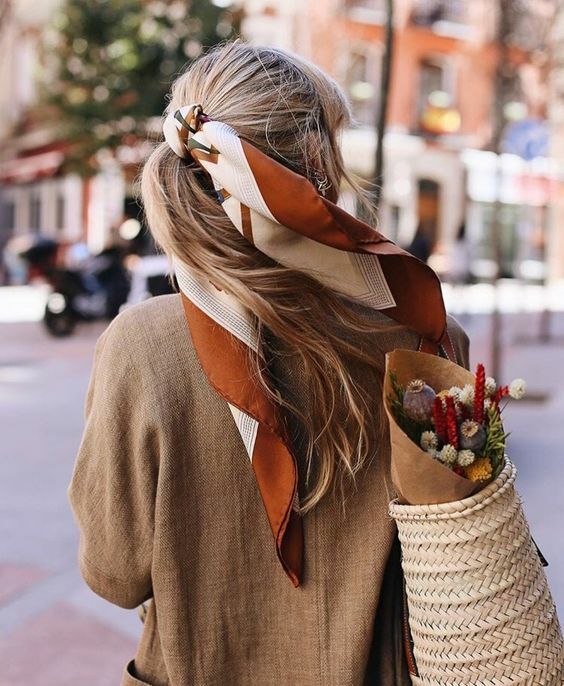 In Summer we saw the rise of the scarf, and with the arrival of Fall I don’t see it going anywhere. 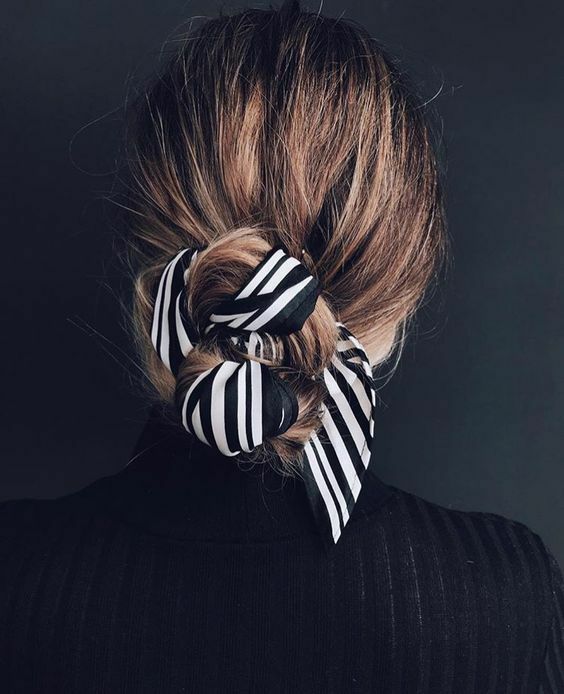 Zara has entire lines featuring various scarf prints but if you don’t want to be that bold, opt to tie it around your ponytail or attach it to your bag. 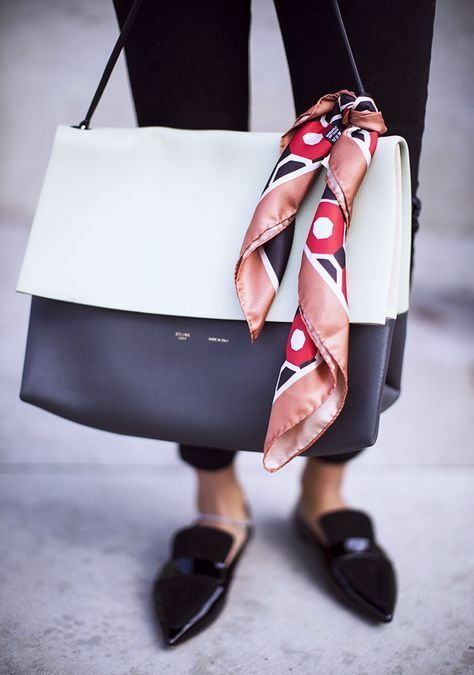 It’s a cute little detail that can easily make an otherwise basic outfit feel complete. 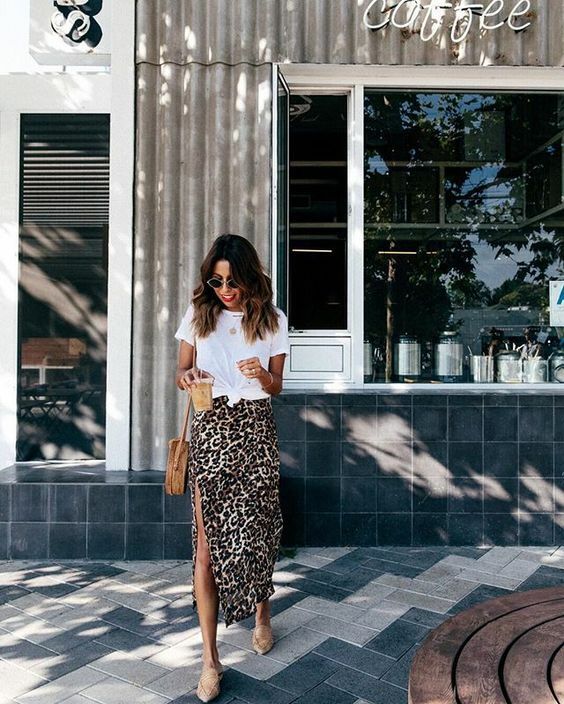 Animal print is everywhere this Fall. Especially leopard print. A couple seasons ago I actually bought a pair of inexpensive leopard print slingbacks to see if I would actually reach for them and you’d be surprised how often I do. Heck I surprised myself! So this is an actual wearable trend, and a fun one at that. When you think knitwear, you probably want something soft and cozy, right? Well, be prepared to cozy on up in fluff this Fall because fuzzy knitwear is taking over. Look for cashmere, wool or mohair for that extra textured look. 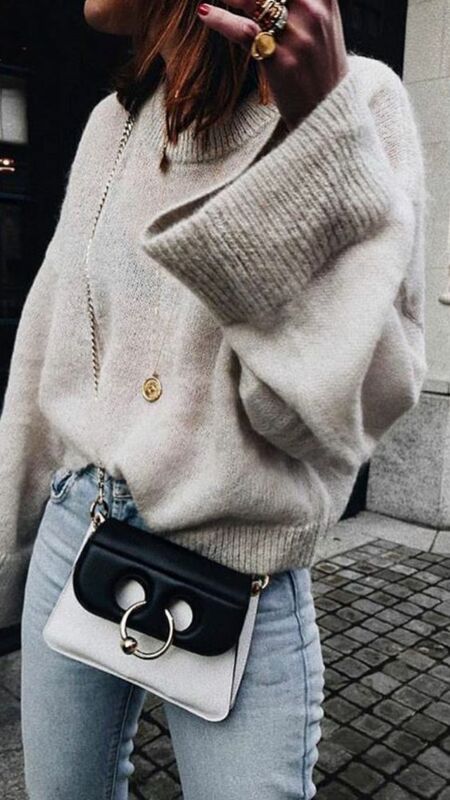 Speaking of knitwear, cardigans worn as sweaters (ie, with all the buttons done up and nothing underneath) is going to be everywhere this Fall. I’ve seen a few with statement buttons as well, playing off of the tortoiseshell button trend that happened this Summer. This is an easy one to try because most people already have a cardigan, too! 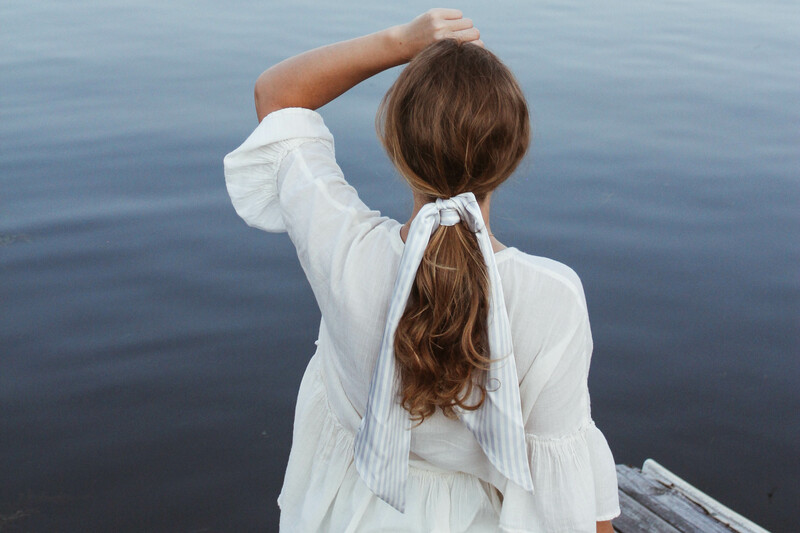 Let me know if you end up trying any of these trends!